In this industry, the name of the particular service is not universal. Here is the example of it. A few people call this service as ‘Deep Etch Service’ and many would call this service as ‘Background Remove.’ Both have a similar meaning and similar work procedure. We can remove the background of the images using Photoshop and separate the object that you want to keep. 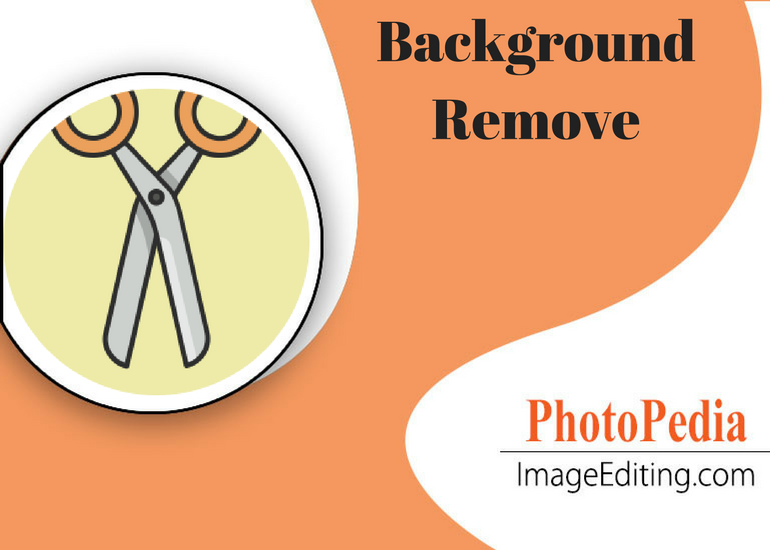 We can send images to the clients in PNG or PSD format which refers to image with ‘Transparent Background’ whereas we can send images in JPG format that refers to image with ‘White Background.’ Therefore, the client needs to specify what kind of background they want to avoid confusion.